Foreflight Foundations – VFR Basics is an exciting 2.5 Hour training program that will introduce you to some amazing advancements in portable cockpit technology! Time to grab a coffee and a briefing room for a one on one – 90 minute ground briefing with your Flight Instructor. There you are supplied with an iPad running Foreflight to experience the incredible power of this application. You will be introduced to user friendly menus, learn to navigate through the app and plan a cross country using real time weather! After learning the basics, it’s time to hop into our advanced Flight Simulator to see how great Foreflight is in action, while you fly the cross country trip you just planned! 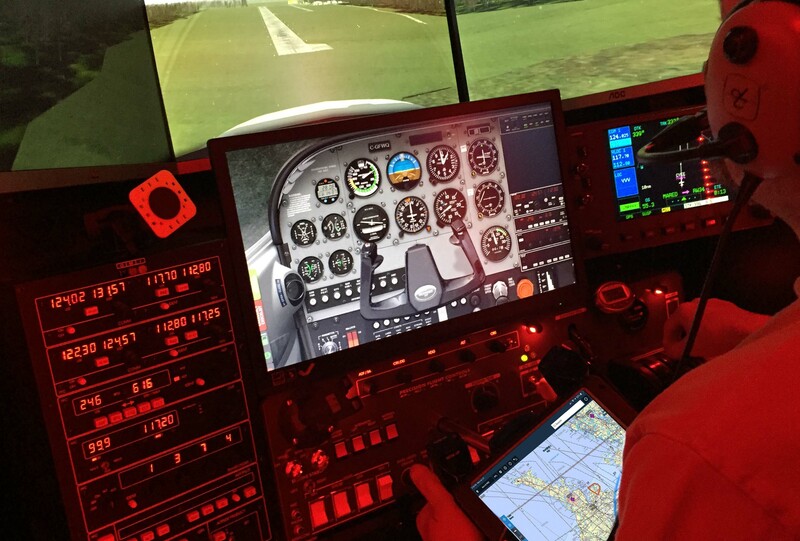 The sim provides Foreflight with simulated real time GPS ownship position, combined with Real World Weather creating an immersive experience that rivals the airplane, for a fraction of the cost. Best of all, there’s no weather delays! This new technology rich program from Owen Sound Flight Services brings pilots into the new age of the iPad in the cockpit. What used to take an entire flight bag to carry books and charts and flight supplements, is now compacted into one small Electronic Flight Bag. Foreflight is both very simple and vastly complex in it’s capability. This program gives new users a basic introduction into the foundations of what Foreflight can do for Pilots. 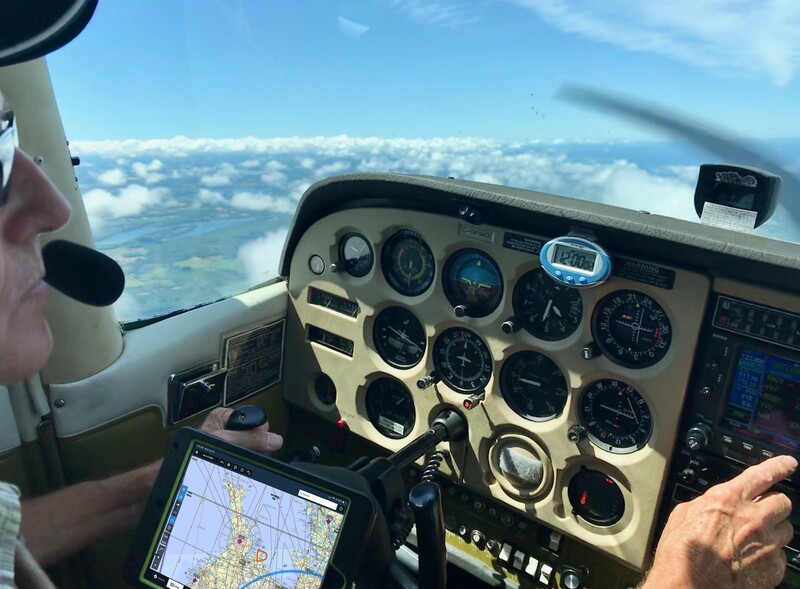 After you complete this basic program, you will want to come back for the Advanced Foreflight Training Session to unlock even more power of this app! Call us to schedule your Foreflight Foundations training session. We will set up a date and time that fits your schedule, put on a pot of coffee, fire up the sim and hop to it. Best of all, we’re not waiting on the weather to ensure we can complete the training as it’s all done in the comfort of our office, while experiencing the power of Foreflight in our Flight Simulator! This is a one-on-one experience, you and the instructor.